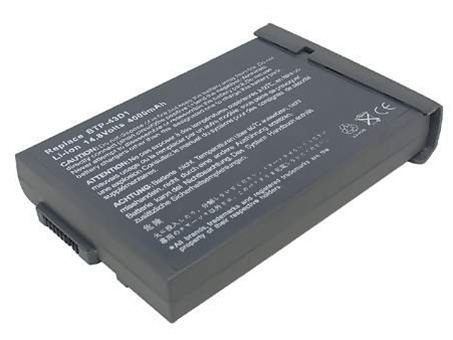 Aspire One 10.1" Aspire One 11.6" Aspire One 8.9"
New Compatible Acer Aspire 1400, Extensa 390/391/392/393/394/395 Battery designed to replace the 1CPC159883-01, 60.46Y16.011, 6T226, 7T059, 909-2220, BTP44A3, BTP-57A1, CP159883-01, FH2, FH2U, FHS2111, FPCBP70, MS211, MS2111, MS2113, MS2117, MS2126, PC-AB6410, PP06L, S2111 manufacturer numbers. 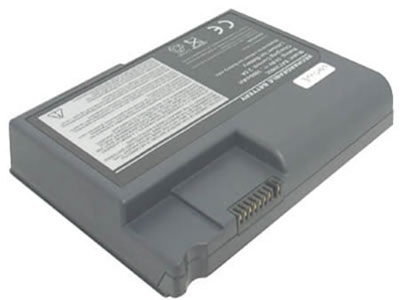 New Compatible Acer TravelMate 220/222/223/225/230/260/261/262/280 Battery designed to replace the BTP-34A1 manufacturer numbers. 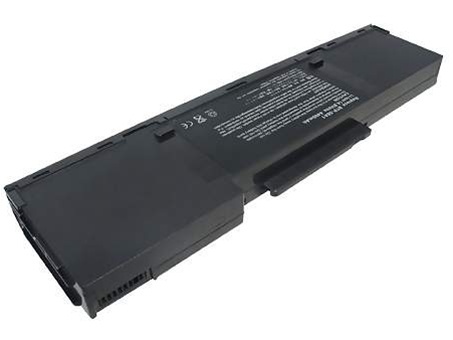 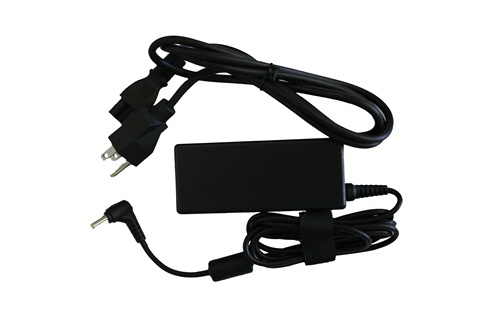 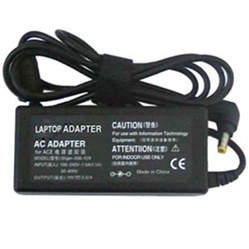 New Compatible Acer Aspire 1360/1520/1610/1660/3010, TravelMate 240/250 Battery designed to replace the 91.49V28.001, BT.00803.004, BT.T3004.001, BT.T3007.001, BT.T3007.003, BTP-58A1, BTP-59A1, BTP-60A1, BTP-84A1, LC.BTP03.002, MS2138, MS2154, MS2154W, MS2159, MS2159W, MS2169, PC-AB7800, PC-AB7830 manufacturer numbers. 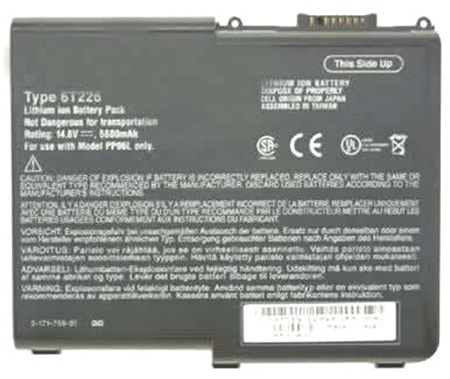 New Compatible Acer TravelMate 270/272/273/275/550 Battery designed to replace the BAT30N3L, BATBY27L, BT.A0101.001, BT.A0101.002, BTP-1400, BTP550, BTP-550P, HBT.0186.001, HBT.0186.002, MCY23, MCY25, MCY27 manufacturer numbers.